BDV 318L, Bristol LH6L, Marshall body (DP39F). 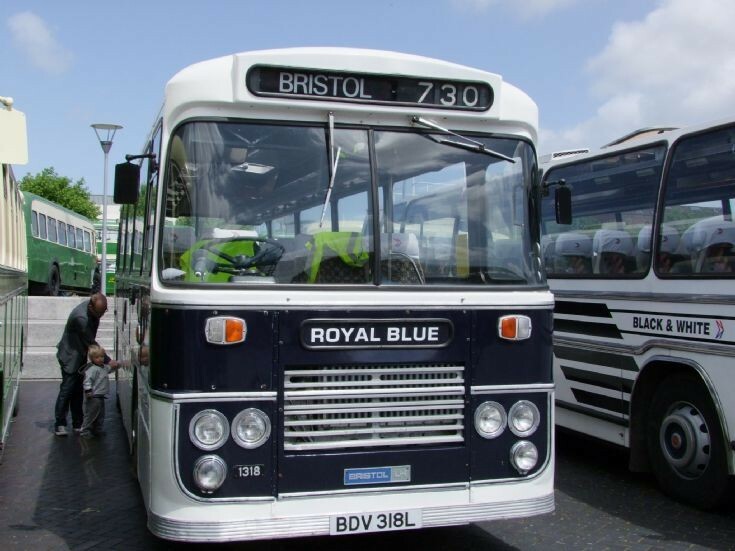 Ex- Western National~Royal Blue fleet (1318). Image taken at the Bristol Harbourside Rally on 22nd May 2011.